I am fundraising to bring Tamil Nadu back to normalcy. 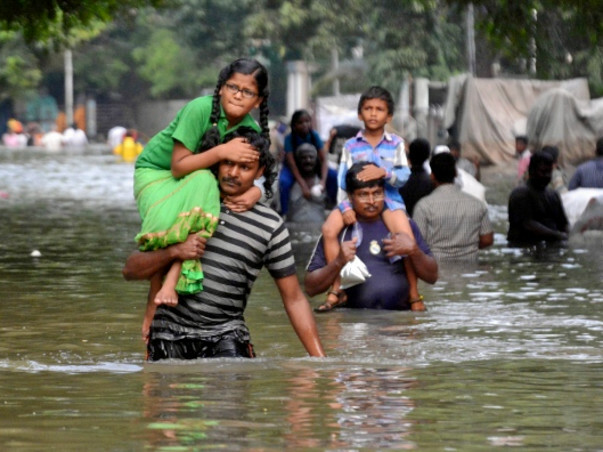 Tamil Nadu has seen the worst rainfall and subsequent floods in over a 100 years. The amount of damage caused is unprecedented. While the government is yet to release the offical death toll, police estimate the figure touched 514 on Wednesday. 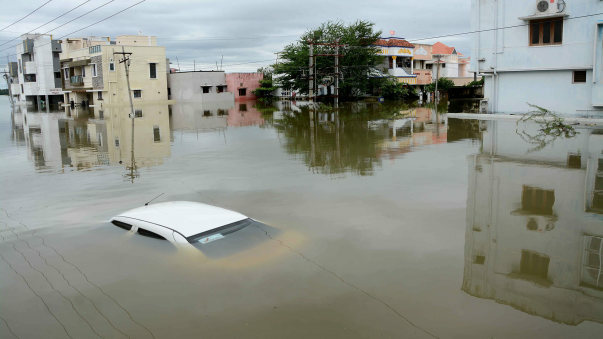 Much of the flooding and subsequent waterlogging was a consequence of the outflows, claiming more lives. During the initial days of downpour, rescue efforts were happening in full swing but more rains put it to a complete halt. The situation has become so dire that there is no accurte assessment on the ground realities. We're fundraising to support rehabilitation efforts for people affected by the floods, combining the efforts of various teams who can assess the ground reality and provide support. Officials say the real challenge will be after the water recedes. Fear of epidemic breakout looms large along with the sludge and garbage piles up. The real challenge is when people return to their broken homes not knowing where to start. 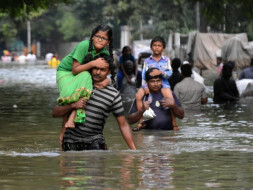 As immediate rescue and relied efforts were vital to save lives, rehabilitation is much more a serious concern considering the damage done by the rains. Funds collected through this campaign will go towards organizations working on the ground for rehabilitation. All partner organizations will be FCRA complaint. The funds will be channelised only on clear assessment of ground situation. There will be constant tracking of the funds, The donors will receive regular updates on the utlization of funds. 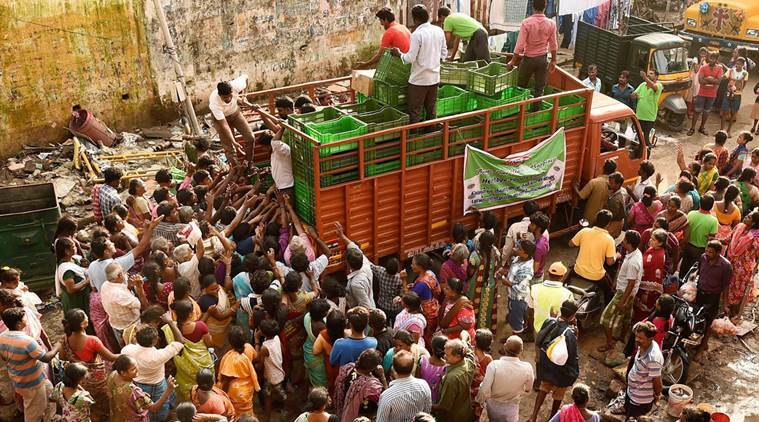 Let's join hands to help Tamil Nadu take steps towars normalcy.